The ocean had long been the first great love of marine biologist Shannon Leone Fowler; that is until it took away the love of her life. 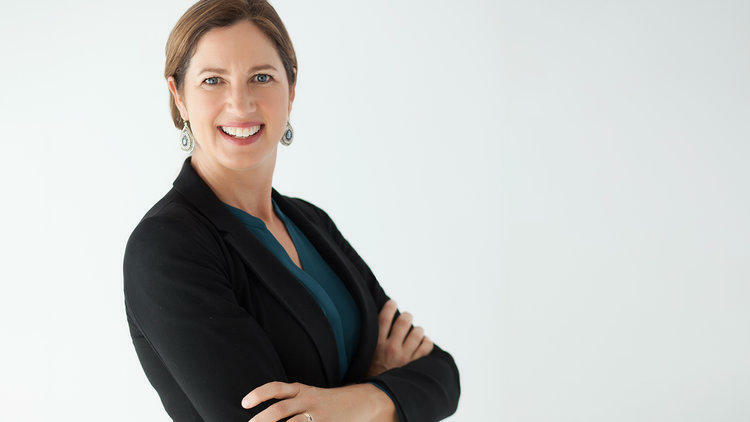 In her new memoir Traveling with Ghosts, Fowler talks about returning to the ocean after tragedy. She was a Marine Biology student at UCSC when she went on vacation with her fiancé Sean. While they were embracing in shallow water off the coast of Thailand, he was stung by a box jellyfish. SF (Shannon Fowler): I was 28 years old. He was 25. We'd been traveling around China, where he proposed. And so he wanted to go somewhere where it would just be easy and relaxing, and we could just sit on a beach. And we went to Thailand. We had been there about a week, and we were together in the water. He was stung by a box jellyfish. We were kissing at the time, and he was dead on the beach within three minutes. RK: How did you experience this; both in those moments on the beach and in the subsequent years it took to write the book? SF: It felt physically like my nerves were kind of super-sensitive. You know, almost as if the first layer of skin had been rubbed off. I don't think I will ever recover, move past or get over Sean's death. I think it's been absorbed into who I am, and I'm a different person because of it. It's less overwhelming and constricting than it used to be, but it doesn't mean I don't miss him. I feel like I am carrying this around and that it’s not visible to people. RK: Did Sean's death change your relationship with the ocean itself? SF: I was halfway through my PhD at UC Santa Cruz; I had a condo in Capitola where I was living. Before Sean died, I used to do these runs. New Brighton State Beach: I would run up and down the cliffs. My lab had moved down to Long Marine Lab, so it's literally, like you would hear the sea lions, you would hear the surf. And it's amazing, but, after Sean died, I could not face the ocean. RK: After Sean's death, you knew you needed some time before you would be able to face the water again. Since your travels were interrupted by his death, you decided to keep moving, didn't you? SF: I thought that I'd go through Eastern Europe, and then I spend some time in Malta. And then I thought I'd go back in the ocean then I'd fall back in love with the water. I'd finish in Spain where I met Sean. My mum would meet me there, and I'd come back to my PhD. And of course it didn't work like that. I got to Malta, and I was nowhere near to being ready to get in the water at all. But I tried to take these little steps. So I went to the aquarium in Croatia, and I took a ferry in Croatia, which was the first time I'd been on the water since coming back from the island that Sean died on. I thought I would get there faster, but it took me a lot longer. RK: You were keeping journals through all this; did they become part of the book? SF: I drew on my journals a lot. I use my journals to help remind me of certain incidences, details, certainly. I tended to write the countries all in once chunk. So I didn't necessarily write the book in the order it is at all, but I wrote all the Thailand stuff first. I had to write that first. Emotionally, I had to get that out of the way. I had to get that down, and then the book kind of took place around it. RK: So writing the book was a way to keep Sean close? SF: I think when you lose someone, you want to hold on to everything. You're scared that you're going to lose something else. And so when I was traveling around eastern Europe, I had journals and I had a Lonely Planet guide, and anytime I would remember a story about Sean, something funny he said, something we did once, I felt this panic. I had to write it down. Because if I didn't remember it, I might not ever remember it again, and it would just be gone forever. So I think that there was just this compulsive need to hold on to any part of him that I could. 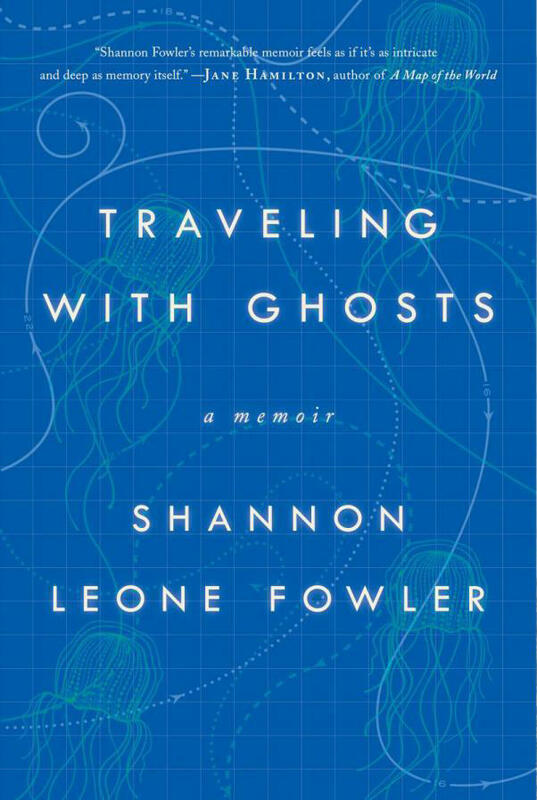 The new memoir by Shannon Leone Fowler is Traveling With Ghosts. 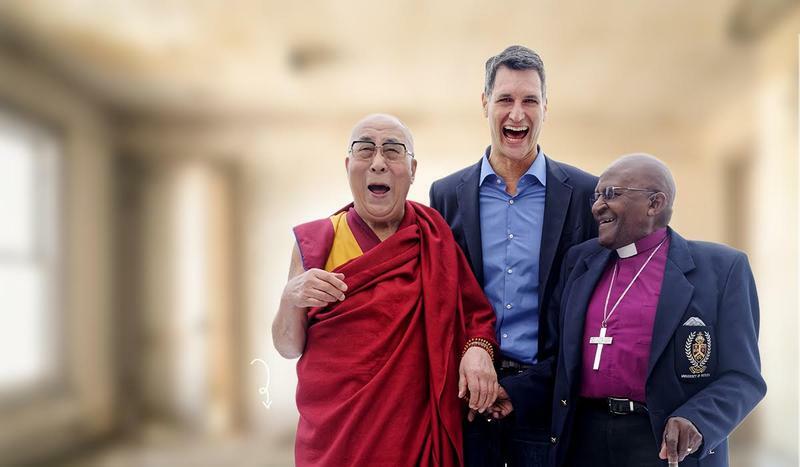 The Dalai Lama and retired Archbishop Desmond Tutu, who have been friends for more than two decades, recently collaborated on The Book of Joy: Lasting Happiness in a Changing World. 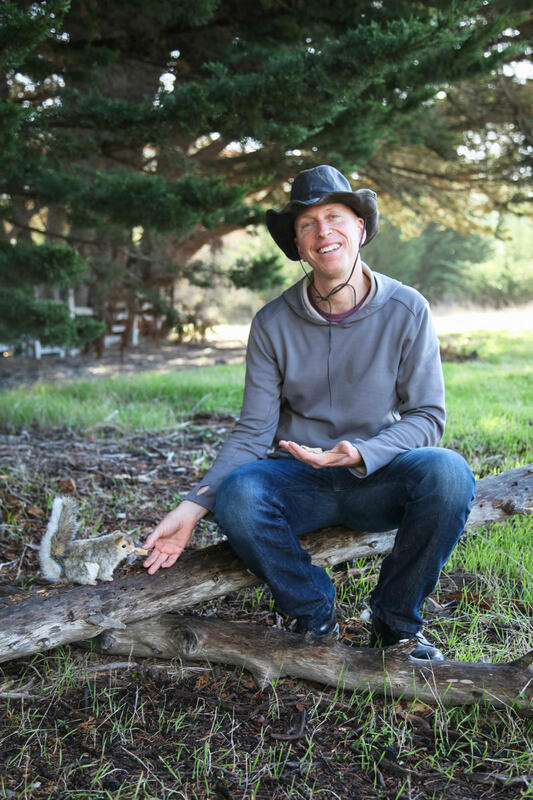 It’s a book they wrote with the help of Santa Cruz native Doug Abrams. 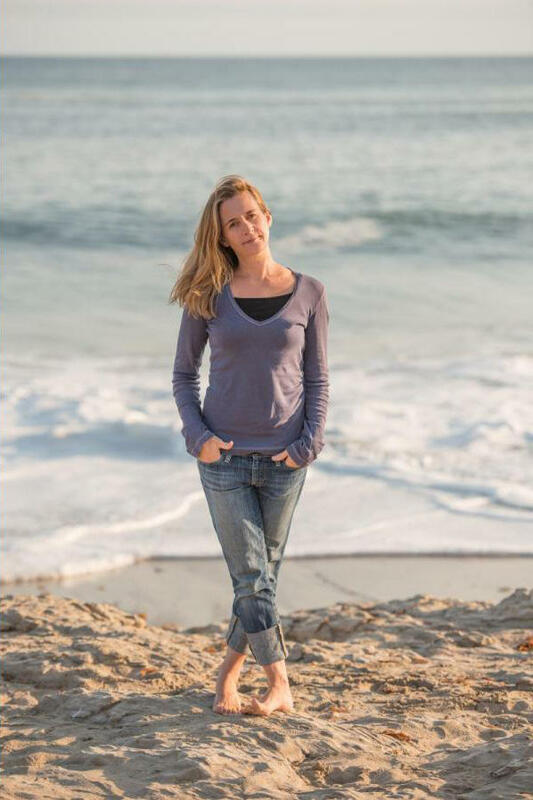 Author Lindsay Hatton no longer lives in Monterey, but her hometown inspired her new book. 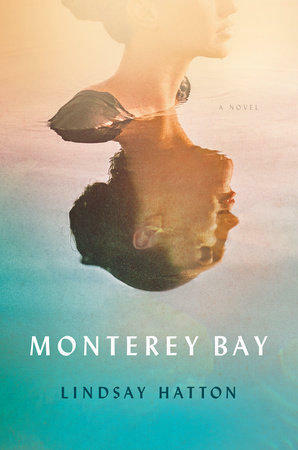 In her debut novel, Monterey Bay, she re-imagines the founding and the founder of the Monterey Bay Aquarium. Camping is an American summer tradition. But if you are like Santa Cruz author Dan White you both love and hate the experience. For his new book Under the Stars: How America Fell in Love With Camping, White crisscrossed the nation and delved into the history of camping. 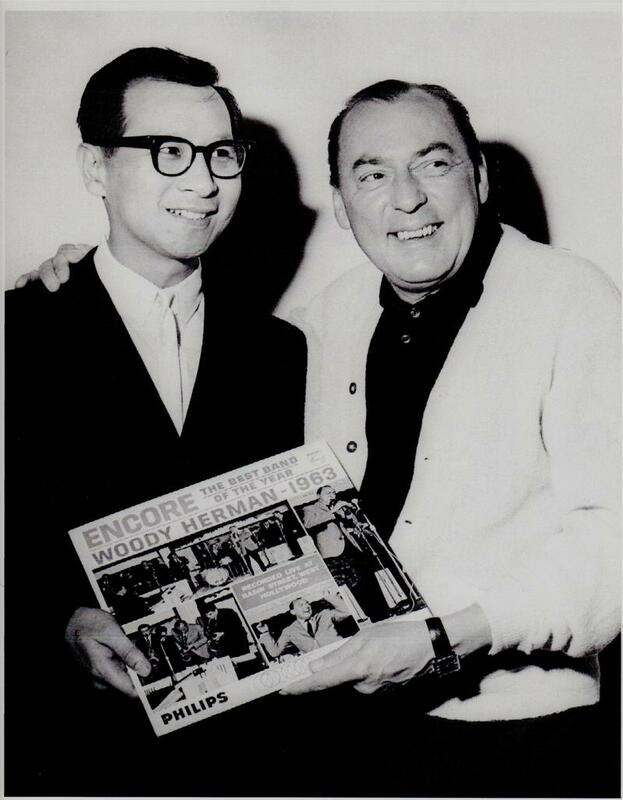 He recently spoke with Rick Kleffel.